Sl INFORMANO l CITTADINI DEL COMUNE DI PANTELLERIA CHE L' A.FR.A.M. 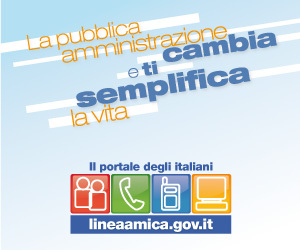 s.r.l., IMPRESA QUALIFICATA IN SERVIZI DI IGIENE AMBIENTALE, CON SEDE IN ALCAMO, TEL. E FAX 092422607, ESEGUIRA' LA DISINFESTAZIONE (contro mosche, zanzare, formiche, pulci etc.) DEL TERRITORIO COMUNALE NELLA SERATA DEL 19 LUGLIO 2016 DALLE ORE 22:30 FINO A TERMINE LAVORI. 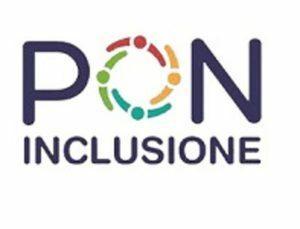 PER UNA MIGLIORE COLLABORAZIONE SI INVITANO l RESIDENTI A: NON LASCIARE APERTE PORTE E FINESTRE, NON LASCIARE FUORI BIANCHERIA E ANIMALI DOMESTICI.